From the outset, the ethos at Dare2b has been to promote the spirit of adventure. As designers, they practise that spirit through technical innovation, and, from the Belgian bobsled team to Joe Hides of the GB freestyle ski team, their influence is quickly spreading. 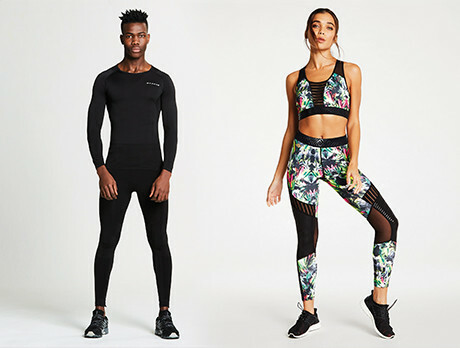 We've collected their specialist and vibrant activewear to help you maintain that January resolution.